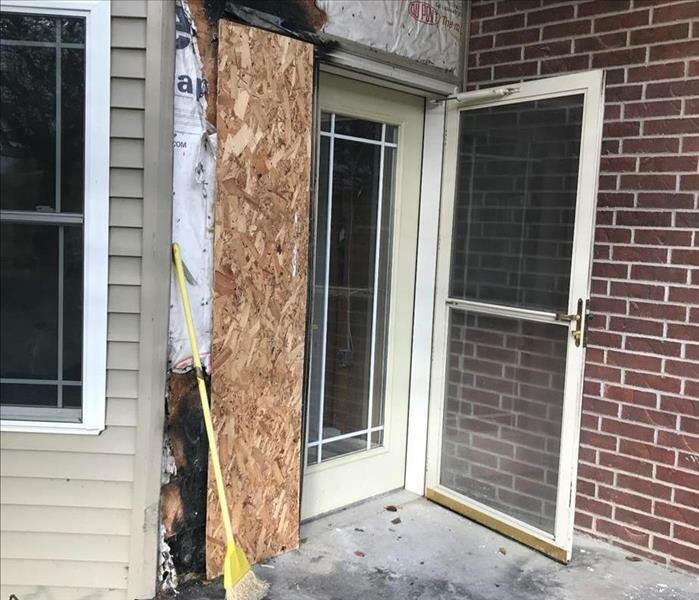 Emergency services for fire damage situations are actions that must be performed immediately following a loss to reduce damages to property, reduce claims expense, and minimize disruption to the customer. SERVPRO of Dane County West's fire damage emergency response prevents further damages until the restoration processes can be initiated. The fire damage emergency service production process includes; securing the structure, performing water mitigation if water was introduce into the structure by fire-fighting efforts, restoring power and heat by contacting a qualified electrician to restore power and address safety issues of bare electrical wires, and preparing the structure for occupants to remain if possible.